If you’re a fellow small business or artist looking to sell your wares- this is a great event that is part party part small business genius bar- with music, food, cool vendors ( like us!) and walk up advice on building your website, SEO, fulfillment and other cool stuff. 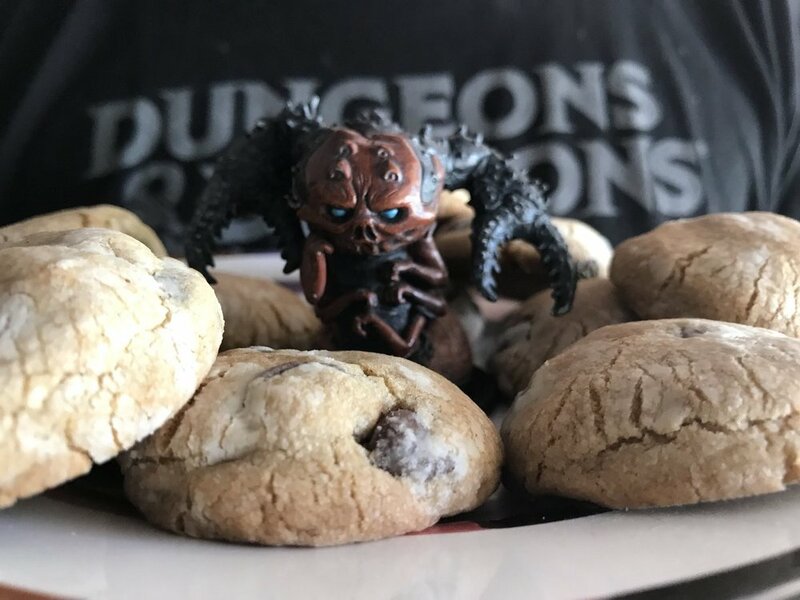 Keith will be at guest at Kimicon to talk about Eberron, Phoenix Dawn Command, game design, and teach his games Illimat, Action Cats!, Gloom, and more. Come say hi! We we're told that this year there is 100% more wagons and we said "we're in". 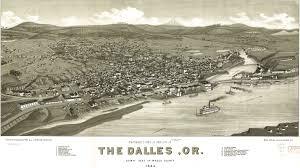 Looking forward to playing games in the Dalles with all of you! Details here. 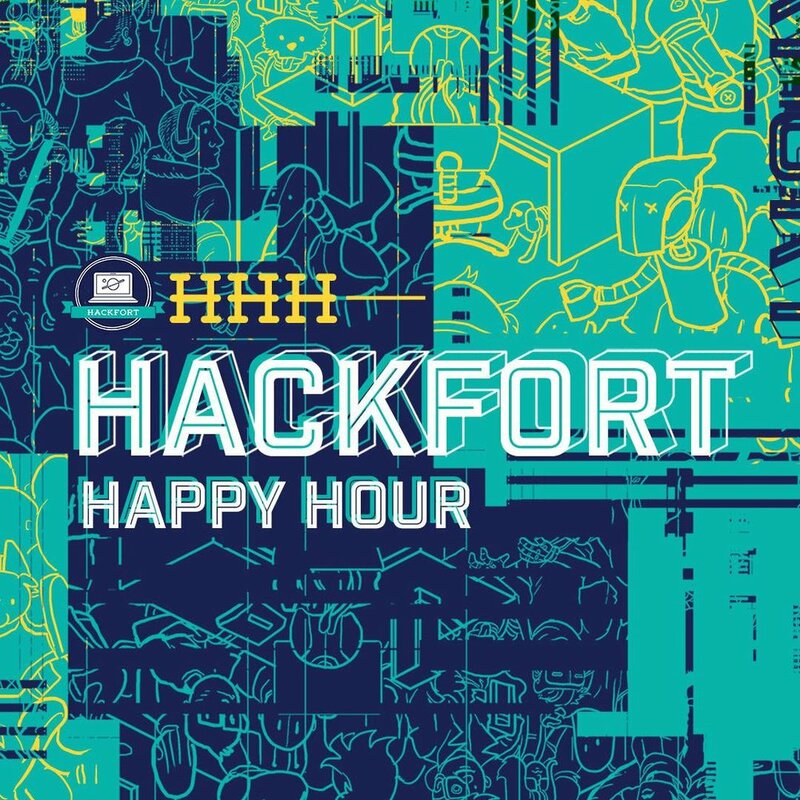 Join our talk about collaborations, chill with us to play some Illimat at the Hackfort Happy Hour, or brunch it up with us over Action Cats! More details here. 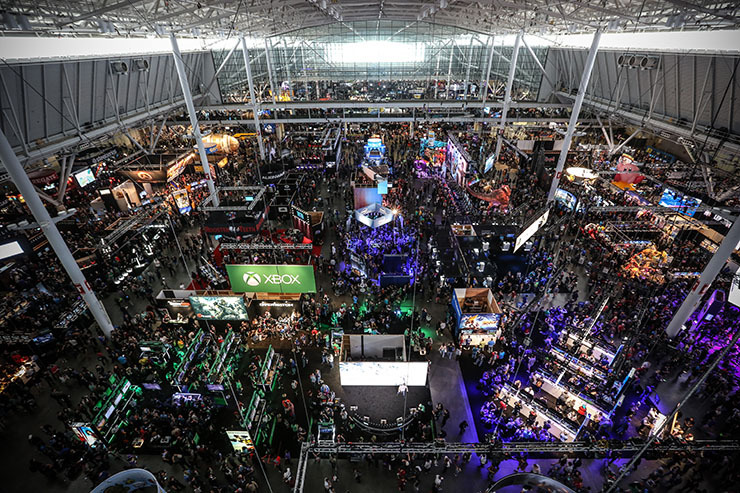 We'll be in booth #139 and looking forward to meeting hobby game retailers and other fine game industry folks. Contact us at info@twogetherstudios if you would like to set up a meeting in advance. Bond is a new social conference hosted by Backerkit where people talk about making a living on the internet. Jenn will be there to host a short "Office Hours" presentation and along with other indie game designers host a board game social hour. Looking forward to seeing you there!